A project communication plan keeps your team on the same page—figuratively and literally. Facilitate the sharing of essential information, track responsibilities, and reduce disruptions by detailing when, why and how team members communicate. Why a project communication plan is essential. What a good project communication plan looks like. 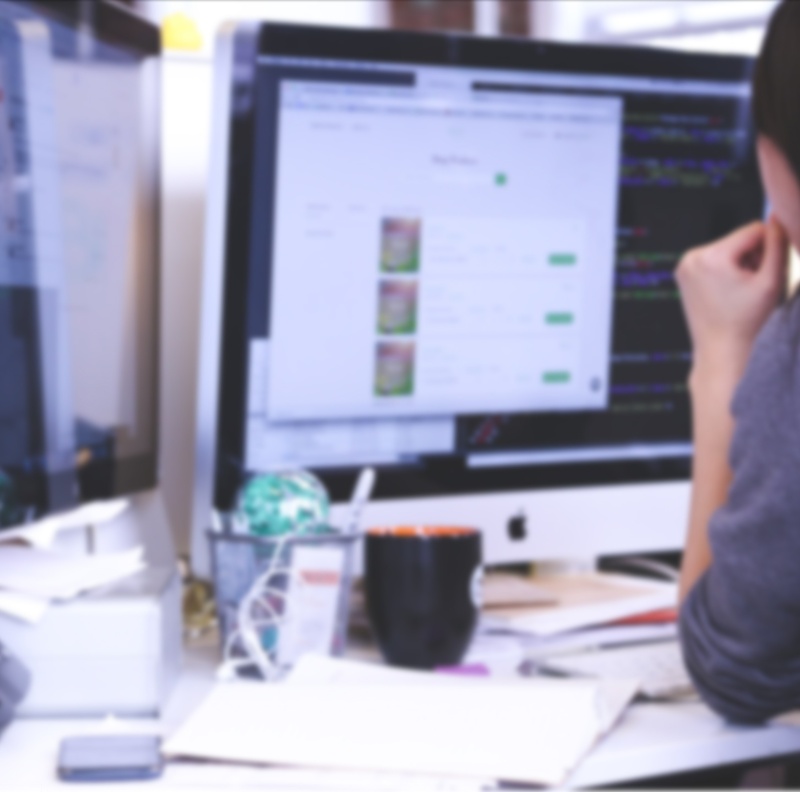 How project management software helps project communication. 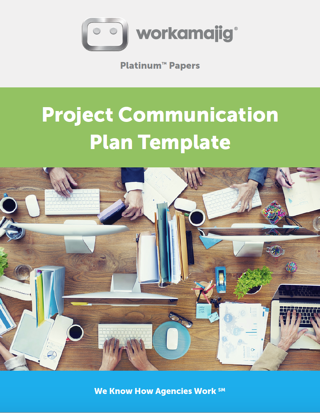 You will receive a free communication plan template to help you determine your project goals, budget, timeline and more to ensure a smooth project process. Complete the form to download the template today.